Will Ortega brings over 10 years of experience in IT support from global companies. He began his career as a member of the centralized hardware and software IT support desk at Office Depot. 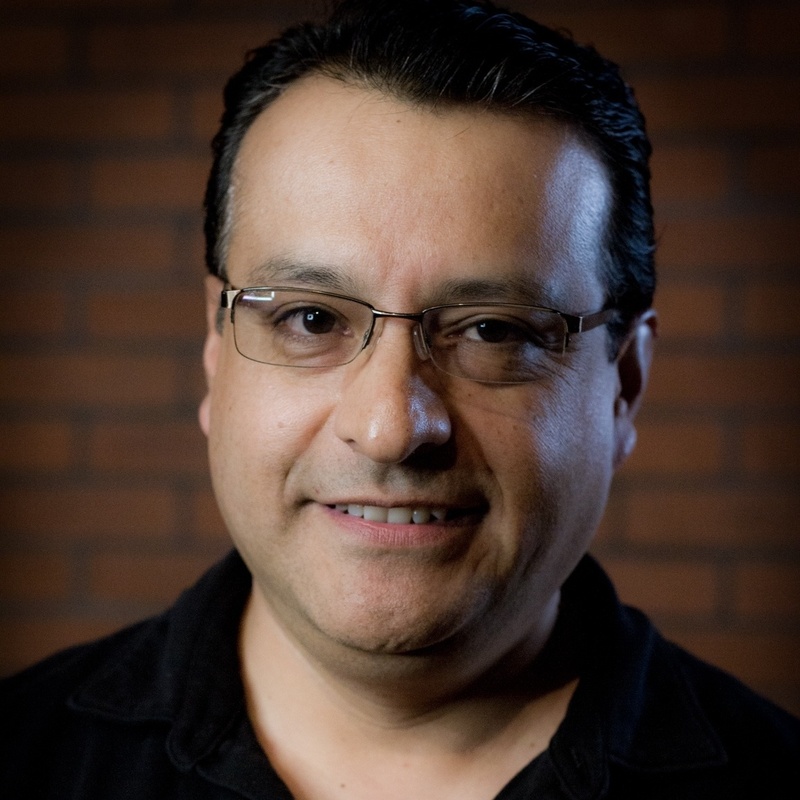 With formal education in hardware, Mr. Ortega accepted his next challenge with D-Link, a global router and hub manufacturer where his role in Support and Network Engineering improved his protocol skills in Point to Point, LANs, and WANs. Immediately before his arrival at Executive Business Services, Inc., Mr. Ortega transitioned to an internal position with SenoRx, a successful biomedical company focused in breast cancer diagnosis where he managed the IT Department and trained users on proprietary applications as well as internal standard tools.